The arrival of June in Delhi is not pleasant. Birds look for water, dogs are never found with their tongue tucked in, cows laze around and for humans it is the time when they got no time to move out, but to stay indoors, next to an AC that causes temperature inside her room go down, but throws all the heat outside. And there she was, cursing the AC each time she is out in sun. Machines running on the concept of reverse 'carnot cycle' do not make stepping out of home a pleasant experience. June has arrived and her mind is full of questions. Questions about survival, questions about life, questions about friends & those fake ones, questions about people who either turned or will turn non-existent and questions about love. For a few days she has been trying to make a big decision - a decision that once made will change her life forever. The question that haunted her forever was will she fall in love again? Will she adore someone more than she adored her first love? Will she care for someone more than she cared for him? She started penning down in her diary, she still wanted to give him a chance, but she was scared - of a No. And if it would be a yes - she was scared of lies, being betrayed and left again. Because she needs someone who will love her unconditionally and did not want to be the only one who gave away all the conditions to be with him. She was sick of giving and not getting that unconditional love in return. So she decided that she will not believe in love anymore. Her pure feelings did not make her strong she will keep her emotions on guard! She will play it on as a gamble. Author's Note: It is not logical to fall in love with someone beyond any condition, but it is all fine when it is not coming from just one side. P.S. 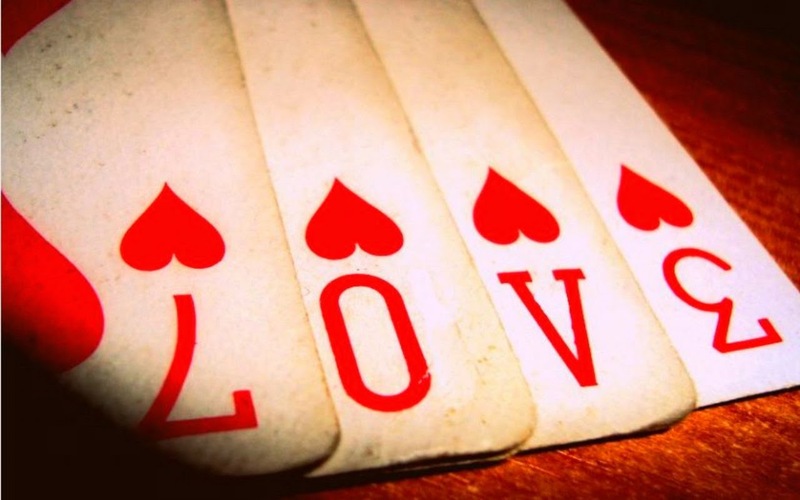 : Matters of heart are like gambling, it is either a big loss or a huge win! Firstly, I am also not very fond of the months May - June. They're kind of depressing. Somehow feel the heat gets onto your head and creates a mess. That's just my view. And of course, not able to step out in the scorching heat is another issue altogether. Everything seems so lifeless. Yes, I agree with you. Especially the lines - No matter how tough it is. Get up, dust off yourself and get ready for a new chapter. In the beginning, I did not want to make it obvious that it is a heart break story - that is why I focused on June :). It just happens before you even realise it has. Weather never stays the same, so does love in some cases. Thank you for vising my blog :). Back then - It was easy to fall in love and tough to fall out of it. Now - it is tough to fall in love and easy to fall out of it.